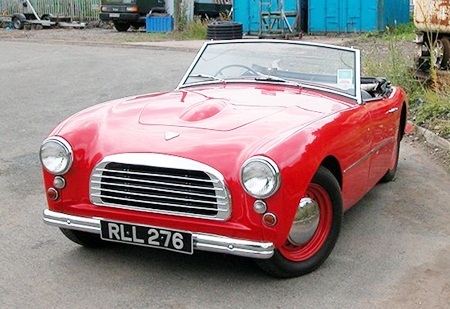 Last week I tried to thwart the ‘googlers’ again, and asked what was this car? I wanted make and model and did say that it was not a Nissan Teana. 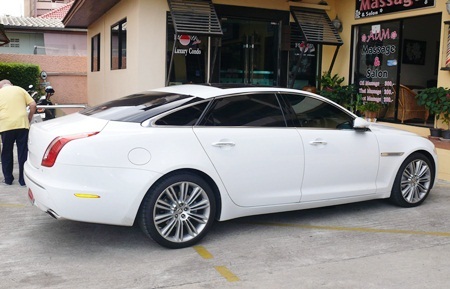 It was a long wheelbase Jaguar XJ L which I photographed outside Jameson’s Irish Pub. So to this week. Let’s see how many of you can identify this car. The year is 1954 and there is around 200 left in existence. The name is Italian, but the car is not.